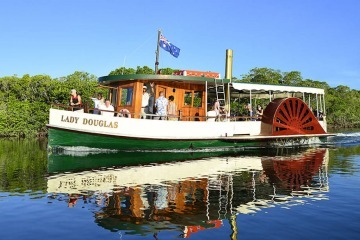 Book a Sailaway Low Isles Afternoon Departure 1pm Afternoon departure from Port Douglas with 3 hours at Low Isles. 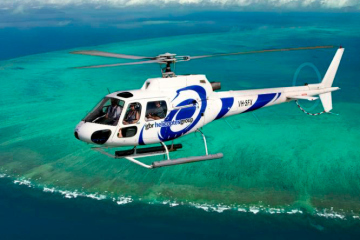 Snorkelling and Glass bottom boat coral viewing and heritage walk. Followed by spectacular sunset sail over Coral Sea and Daintree mountains. 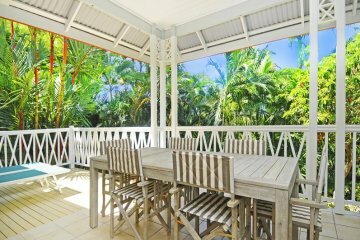 Silky Oaks Lodge 3 nights of absolute luxury in a Treehouse & a day under warm tropical skies exploring coral gardens on Quicksilver. 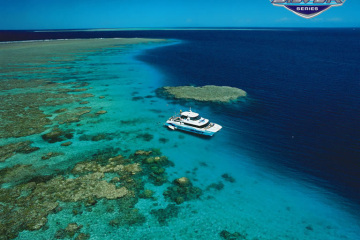 Silversonic Explore 3 outer edge reef locations at Agincourt Ribbon Reef in superb style and comfort. 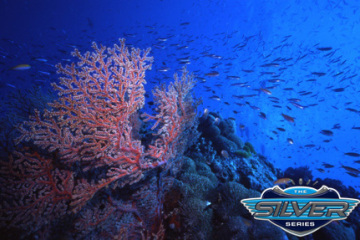 Enjoy over 5 hours exploring the delights of this underwater world. 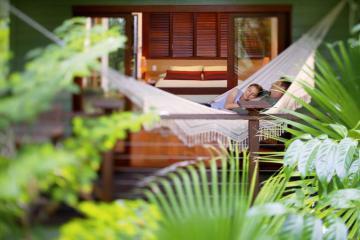 5 Night Luxury couples getaway! 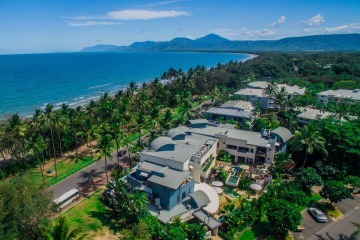 Peninsula Boutique Hotel Unrivalled beach-side position, 2 minutes stroll to Macrossan St.
Villa Exotique 3 Bedroom, 3 Bathroom private getaway only 1 minute stroll to Macrossan St. 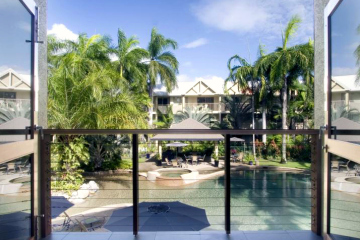 Port Douglas Sands 1, 2 & 3 Bedroom Holiday Resort Apartments provides an idyllic setting for families. Laze by the pool surrounded by exotic tropical plants. 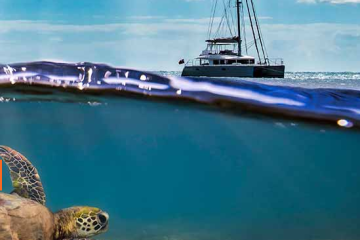 Ultimate 3 Day Reef Pass Your ticket to the best and widest range of Great Barrier Reef cruises from Australia's most awarded reef cruise company, the Quicksilver Group. 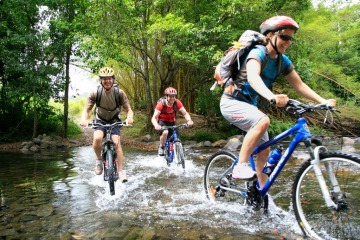 - You may even get wet! - But you'll also get hooked! 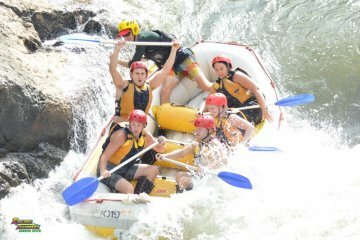 Barron River Rafting 2 hours of rafting Grade 3 rapids in the Barron Gorge National Park. All tuition provided.